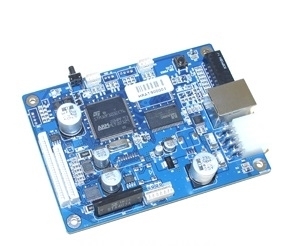 Printer control board for 3 inch receipt paper compatible with Genmega and Hantle models. Compatible with newer style ATMs. Compatible with newer style ATMs. Printer control board for 3 inch receipt paper for Genmega and Hantle models.